It’s Thanksgiving day tomorrow in the US. It’s a time for family, parades, turkey, and a time to be thankful. Then on Friday, it’s a time of rampant consumerism and finding the best LEGO deals possible. So I’m thankful for everyone’s help to keep BrickBuildr growing. I’m thankful for the FOL community. 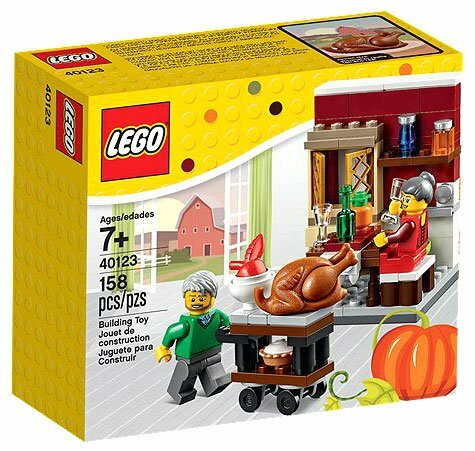 And I hope everyone find some great LEGO deals on Friday!